Steel frame houses in Cyprus. 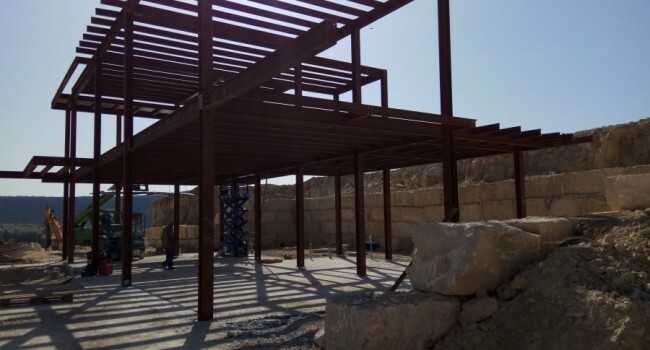 At Pelasgos Homes Ltd we are proposing the services of building steel frame structures in Cyprus. Using advanced and computerized systems for prοduction of our wall and roof sections we have the ability and flexibility to satisfy any design requirements for our customer. At our website, you can find a great variety of Plans in the Steel Frame House Plans section. Our architectural department can also propose individual design for your living space. We can assist you to plan, design and draw your house according to your requirements. You can visit our Architecture and Engineering section for more information. 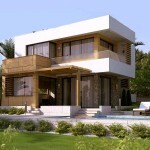 We can evaluate your project if you already have architectural plans. Contact us for further assistance. After receiving a detailed offer from our sales consultants, we are ready to sign a construction contract and proceed further. Delivery of the project is 6 months!